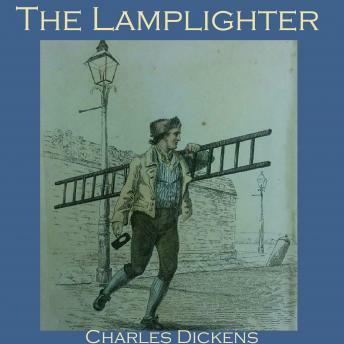 Charles Dickens' brilliant comic adventure of a lamplighter, Tom Grig, who is called into the house of an eccentric astronomer who is searching for the philosopher's stone. He declares that the stars have foretold that Tom will marry the astronomer's niece and inherit the secret of the philosopher's stone which will make him the richest man on earth. Unfortunately this good fortune will be time-limited, as the stars have also forecast Tom's death in exactly two months. But the niece, the astronomer's son and daughter, together with their maid and the laboratory assistant all have other ideas... with hilarious consequences.